Being a Doctor Who fan the last few months has felt a rollercoaster of anticipation. We went through a few weeks after Peter Capaldi’s last episode with what seemed a purposeful ploy to keep any production news under wraps by the new-fangled Chibbers production team at the helm in Cardiff. We had to amuse ourselves somehow. It was a veritable drought of news that had the drumming of fingers on tables and desks playing in a steady beat. I don’t know whether you are a World Cup football fan who was on tenterhooks watching the Columbia versus England game. I certainly was and 23. 6 million tuned in with me for the penalty shootout no doubt watching between their fingers. The event brought a countrywide collective of people together experiencing the same event at the same time. An amazing moment, a national drawing of breath. There have been moments with Twitch showing Doctor Who which have felt smaller but captured a moment. When I first heard about Twitch devoting seven weeks to streaming Doctor Who stories from the original 1963-1989 run of the show I did wonder what kind of crazy idea was this? Who tunes into a video platform for gamers to watch an old black and white television show? The result has been such a pleasant surprise. Seeing catchphrases such as “London, 1965!”, referring to the 1st Doctor clips repeated between episodes during the first few days exploding on social media felt fresh and exciting because it meant a whole new ( young) audience was enjoying themselves discovering some of the Who gems of the 1960’s. The statistics show a maximum of 22,462 people tuning in at any one time for Doctor Who over the last 90 days and what I love is that there is something very connecting about the process. I found myself watching Twitch against my own expectations and becoming addicted to reading some of the very funny real-time comments. The audience comments feel quite young, raw, uncensored and their interest is heartening. There’s a lot of love and its brilliant! 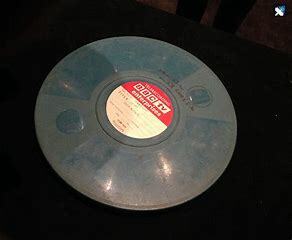 I was very intrigued recently when Doctor Who archivist Paul Vanezis revealed that he was aware of the existence of two missing Doctor Who episodes held by private film collectors. Over the years I have read the rumours of private film collectors holding missing episodes but to have confirmation that there is ‘absolutely no question’ they do is amazing welcome news. It seems though that we will have to wait to view anything as these aren’t ‘the kind of people that you should be pressured to hand things over.” according to Mr Vanezis. Who are these people I wonder? Are they Mafiosi. Set up a meeting and you get assassinated. Surely anonymity can be a given if they don’t wish to reveal their identity. I don’t really understand it if I’m honest why they wouldn’t want to share the find. If they brought the original film then it still belongs to them I assume. It’s a bit like the art collectors who spend millions of pounds on an original painting only to hide it away in a private collection. My point is it could be years before we see anything. Perhaps there’s something Gollum like in the pleasure of holding something “precious” and knowing you are the only person to be able to see it. What a shame to deny others the opportunity to view it. It’s a televisual piece of history deserving of being in the public domain. I was sad to hear of two recent deaths …. Helen Griffin the actress and playwright died at the age of 59 which is no age now. She played Angela Price, known as Mrs Moore, in the 2006 stories ‘Rise of the Cybermen’ and ‘The Age of Steel’. Welsh actress Helen Griffin who died aged 59. She was Mrs Moore, the tech-orientated resistance fighter in the 2006 two-parter. There was something so distinctive and loveable about that little group of rebels, Mickey, Ricky, Jake and Mrs Moore all fighting Cybus industries and I love that Mrs Moore kept her ordinariness and her accent. Her character’s death was so sudden and sad. You really felt the Doctor’s sadness at her loss. 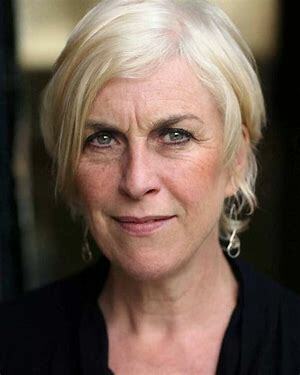 Helen is probably best known for playing the masseuse Lynette in the Welsh cult classic Twin Town, a 1997 British dark crime comedy-drama film filmed and set in Swansea. She also adapted her own play Flesh and Blood into a screenplay film Little White Lies winning a Welsh BAFTA for her performance. 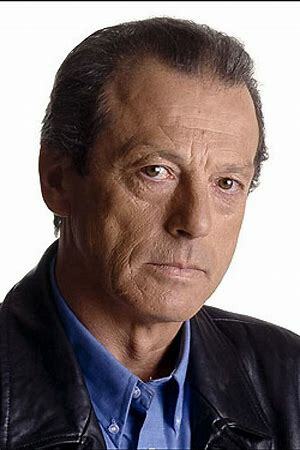 He was most well-known for his role as ‘Dirty’ Den Watts in EastEnders and Leslie Grantham lived life as large as his most famous character. He was convicted of murder and served ten years in prison. What is interesting is that Louise Jameson ( Leela), who was a prison visitor, met him and was one of the people who encouraged him to go into acting. He played a small Doctor Who role as Kiston, a mechanical engineer, in ‘Resurrection of the Daleks’ Davros took control of Kiston’s mind after he was summoned to make repairs to Davros’s chair and he was eventually killed by the Supreme Daleks. 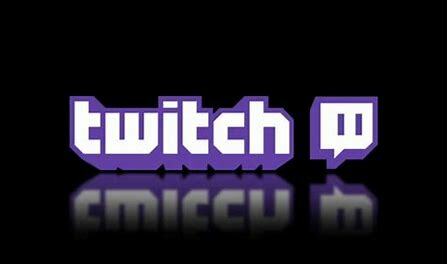 What has been your favourite moment of the Twitch summer so far ? Post your thoughts on here or on Twitter. Let’s talk!